Create and print your own labels. Labels stick, stay and remove easily. Create and print your own labels. 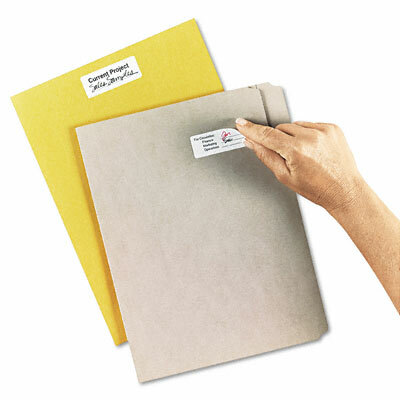 Labels stick, stay and remove easily.